Discount are not applicable for Spa promo item or treatment. Ayur Spa at The Kayana has two cozy double treatment rooms, each with full spa facilities, outside terrace and lounge area for post-treatment relaxation. Stress and fatigue melt away during divine pampering sessions, delivered by professionally trained therapists and designed to enchance health and promote wellbeing. 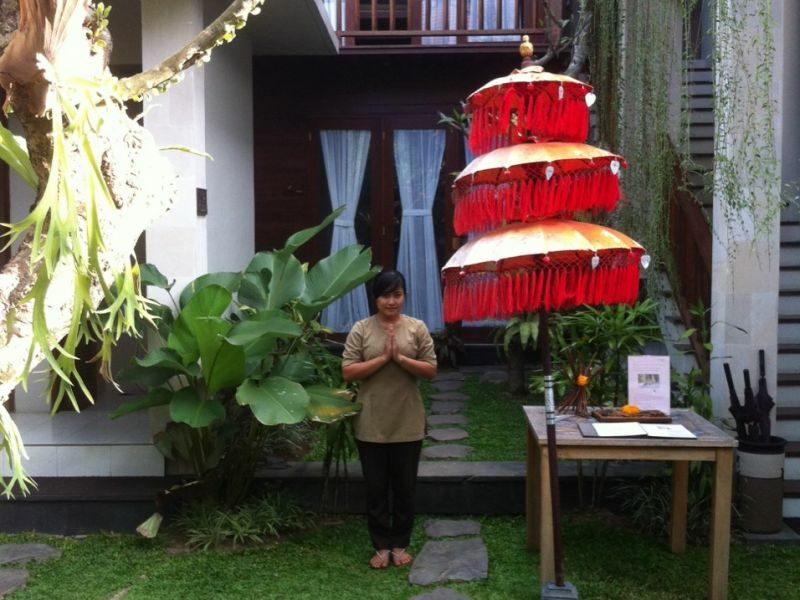 The sensuous experience of Ayur Spa extends beyond the walss of the spa itself and into each guests villa. 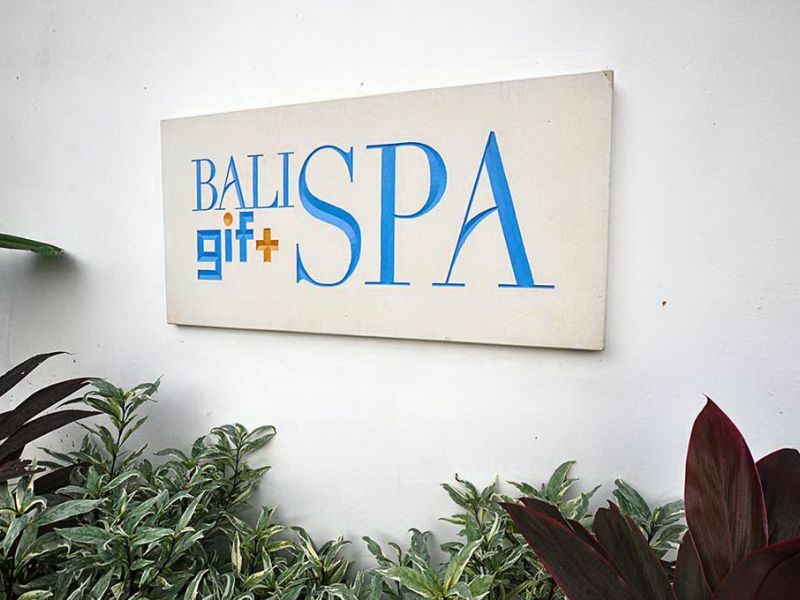 Our wellbeing specialists will prepare a relaxing and harmonizing choice of baths; Lavender or Rempah Ratus. Let our spa therapists pamper you in the privacy of your own room with any one of our treatments from the Ayur Spa wellbeing choices offered.